We didn’t realise how much a mince pie heralds the start of the festive season for so many people, until this came to light during a conversation in the office. So, just for fun, we’d like to offer one lucky person 30 mince pies (to share – or not – as they wish)! By clicking this link from our 2017 greeting card, your email address will be entered into a prize draw for a month’s supply of mice pies. We’ll draw the winner at random on Monday 11th December, get in touch and deliver the mince pies as soon afterwards as possible. 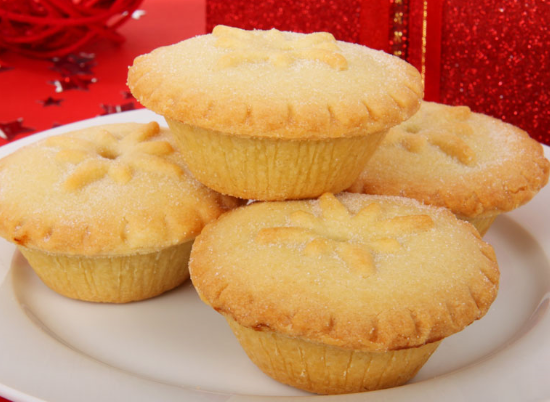 (If you’d rather not be entered into the mince pie draw, please let us know at info@eightassociates.co.uk).